You really can groom your dog at home! 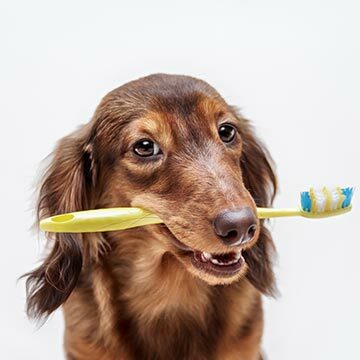 With the right equipment and the right attitude, you’ll be able to groom your fur baby like a pro. For a major portion of the human race, a healthy head of hair is the crowning glory. 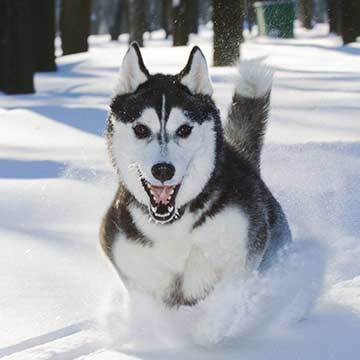 And for those who are pet owners, a healthy coat on their four-legged friend is also ideal. 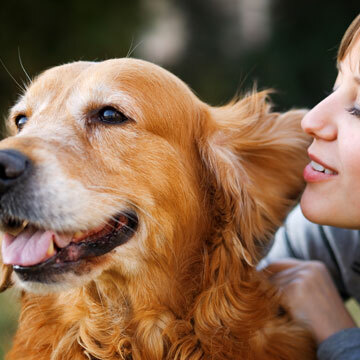 Your pet is part of the family and of course you want to provide the best of care as a dedicated pet parent. This includes choosing the best dog shampoo. 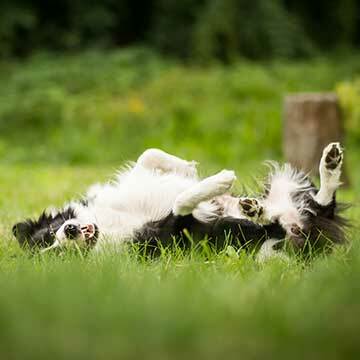 Is your dog constantly itching, scratching, chewing or biting themselves? 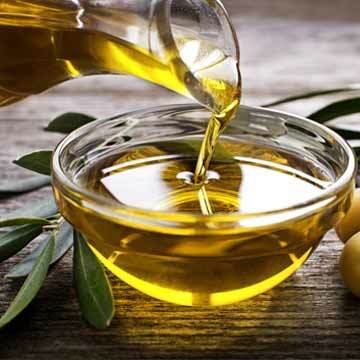 This troubling habit usually indicates an allergy, infection or skin disease that is abnormal. 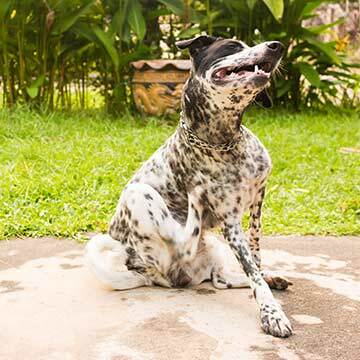 Clean ears are healthy ears and veterinarians insist that the best way to keep your dog’s ears in tip-top shape is to practice routine at-home ear cleanings. Have you ever looked around your home and wondered, could I use this my dog? 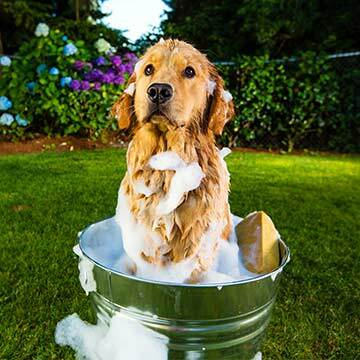 Determining which shampoo to use for your dog can be confusing so I am going to help walk you through the pros and cons of the different types available. 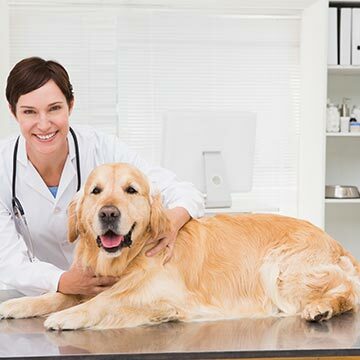 There are six major areas to bear in mind when caring for your dog: brushing, bathing, haircuts, nail care, ear care, and dental care. 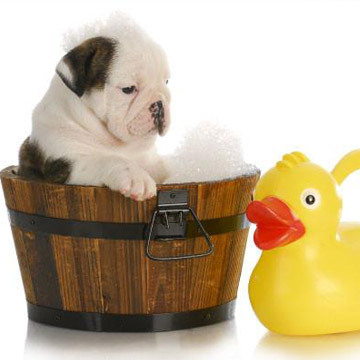 All dogs need a bath every now and then, some more than others, but bathing a dog is nothing like our baths.